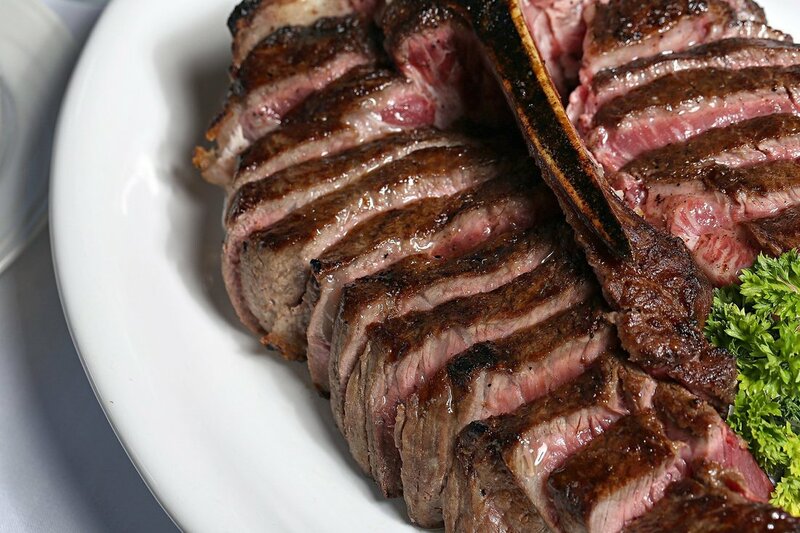 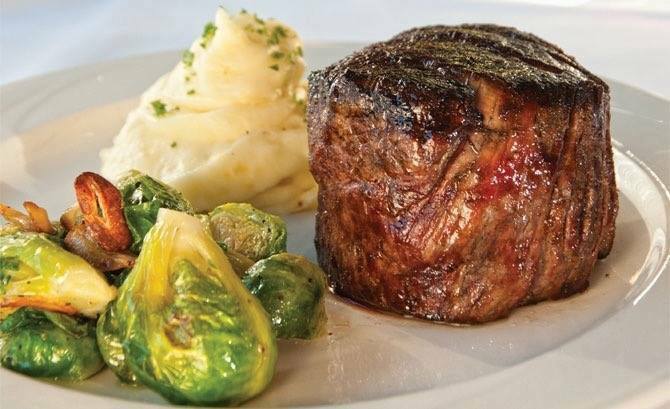 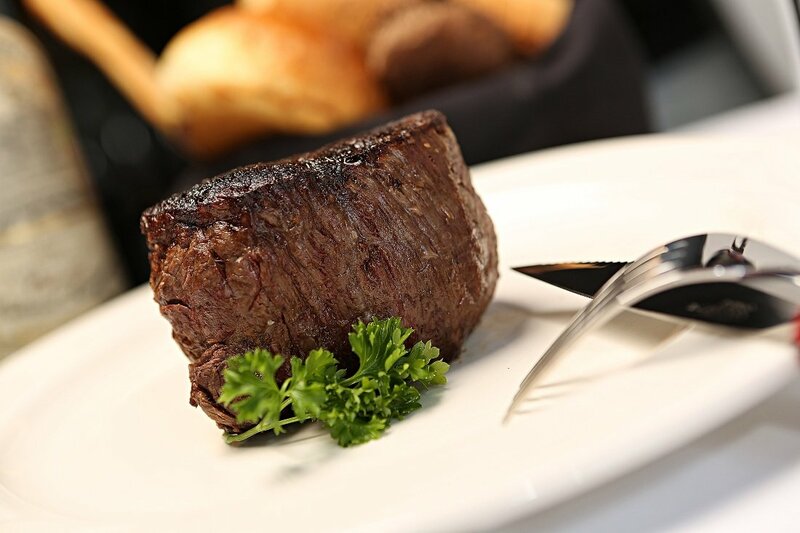 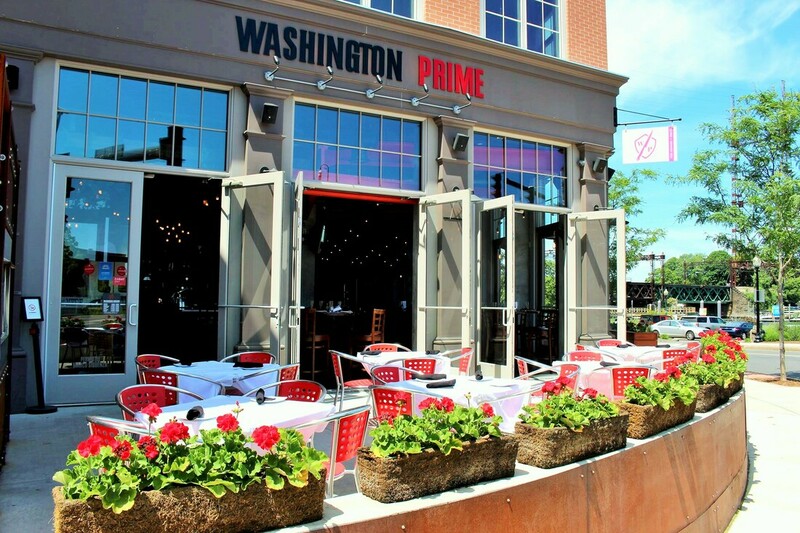 Steakhouse Restaurants in Fairfield County - FAIRFIELD COUNTY "IT!" 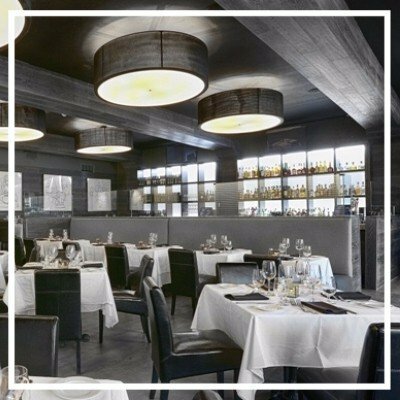 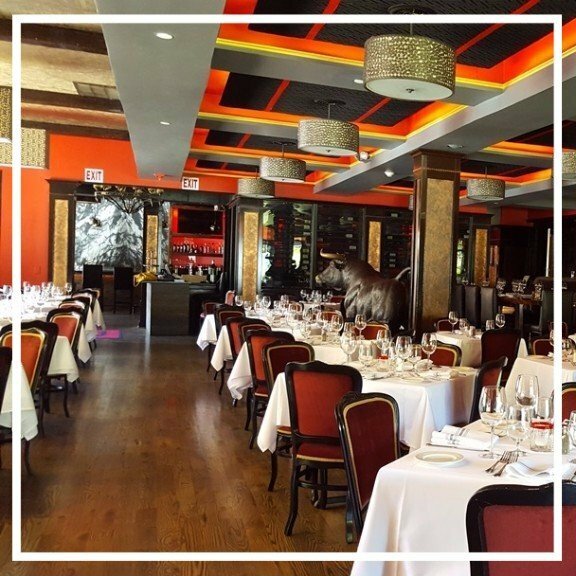 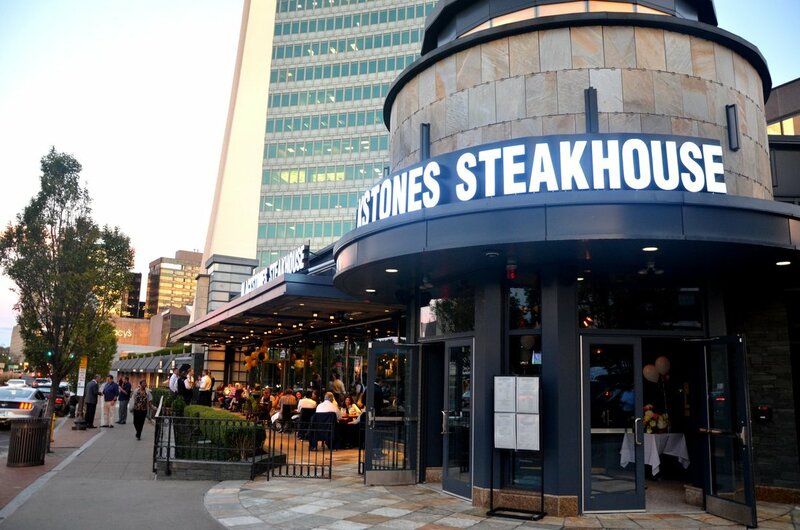 Won Best Steakhouse in CT by Food Network 2019! 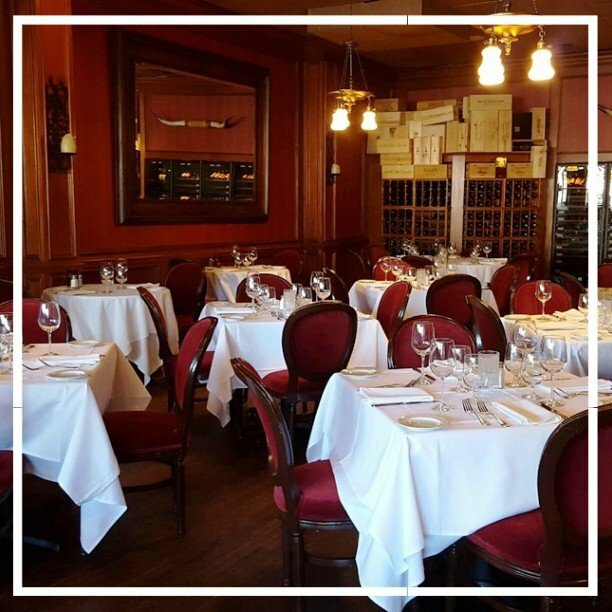 Voted Best Brunch in Fairfield County by CT Magazine 2019!